Swimming is a beloved summer pastime. There aren't many better ways to beat the heat than a refreshing dip in a pool, lake, or ocean. But pools and beaches can be very dangerous, too. 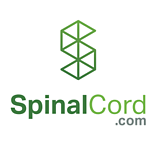 In fact, diving is the number one sports-related cause of spinal cord injuries in the world! 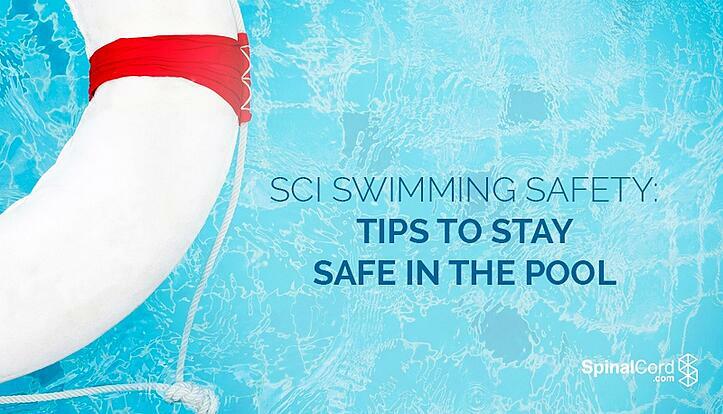 It's important to arm yourself with the facts and latest safety tips so that you can have fun at the pool while still staying safe. Check out the infographic below for a selection of swimming pool safety statistics and advice from the National Spinal Cord Injury Statistical Center (NSCISC) and other leading experts. Have you or a loved one been injured in a swimming accident? Download our free guide for Assessing When to Contact a Personal Injury Attorney to see if your accident may qualify for legal support or click the live chat button at the top of your screen to speak with a legal expert right away.